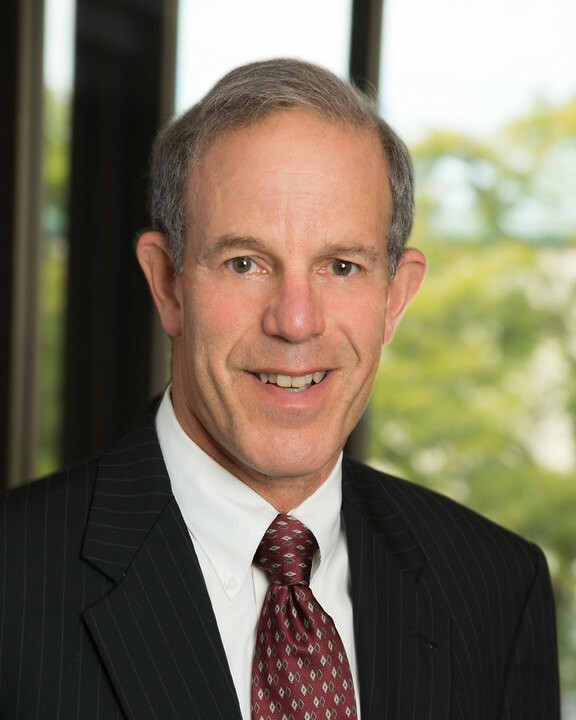 LANSING, Mich. – Foster Swift shareholder Scott L. Mandel has become a Fellow of the American College of Trial Lawyers, one of the premier legal associations in North America. Membership in the College cannot exceed one percent of the total lawyer population of any state or province. There are currently approximately 5,800 members in the United States and Canada. The College maintains and seeks to improve the standards of trial practice, professionalism, ethics, and the administration of justice through education and public statements on independence of the judiciary, trial by jury, respect for the rule of law, access to justice, and fair and just representation of all parties to legal proceedings. The College is thus able to speak with a balanced voice on important issues affecting the legal profession and the administration of justice. Scott Mandel has been practicing for 37 years. Among his practice areas are business litigation, employment litigation and insurance defense. Much of Scott’s practice concerns complex litigation, including representation of governmental entities and large corporations. Mandel is an alumnus of Wayne State University School of Law.